I love each and every one of these finalists and picking a winner was so incredibly difficult. But the winner will be announced today at noon so be on the lookout for that. In the meantime, read the official press release from last week's finalist announcement. A hero's journey of a young man who sets out to discover the truth about his family. A wonderful YA novel in verse by an author who has mastered the format. 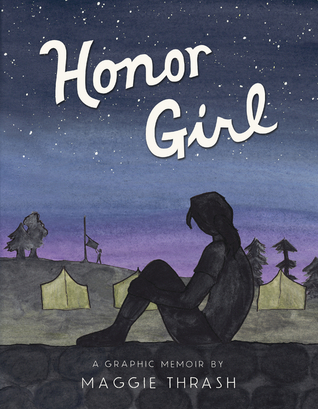 A compelling coming-of-age graphic memoir of a 15-year-old-girl discovering her sexuality while away at summer camp. While the subject matter is on the mature side, the story itself is fairly innocent and would work for both high school and middle school students. I'm not entirely sure how I feel about this book yet. 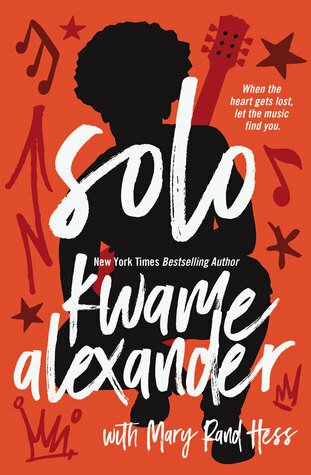 On the one hand I found the ending to be redemptive and satisfying, but on the other hand, there's a sadness and loneliness that permeates the narrative that's hard to shake. I suspect it will be a book that grows on me as time passes. I already can't get this story and its characters off my mind. 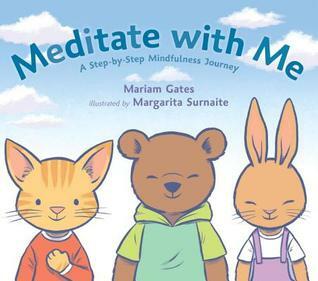 A wonderful, accessible book to use to introduce kids to mindfulness meditation. I loved the sparkle jar metaphor for how our minds look when we need to be more mindful. I might have to get a few sparkle jars for the library. 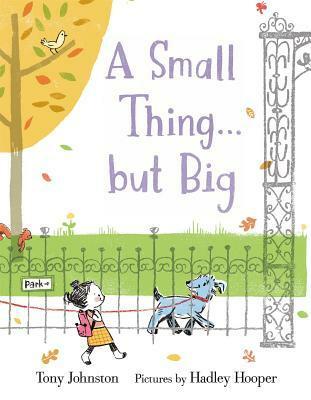 A young girl who is afraid of dogs meets an old man at the park who convinces her to pet his dog, then to walk the dog. The ending is both humorous, delightful, and surprising. A great book to foster growth mindset. I was just thinking about A Small Thing... But Big this weekend. My three-year-old love it when we had it out from the library! 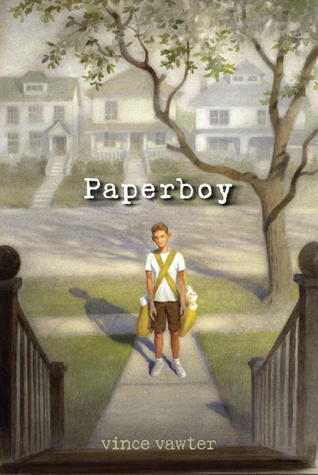 I also really enjoyed Paperboy, but I agree about the sad/lonely feeling. It does stick with you. I love growth mindset books so I'll have to check out A Small Thing...But Big. 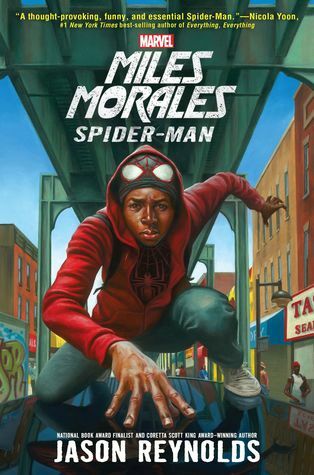 I've heard great things about Miles Morales. I've read The Serpent King and Girl in Pieces, but not the other finalists. So, I need to get to it! I also enjoyed Solo a lot! I found myself putting together a Spotify playlist of the songs mentioned! Have a great week! I've got a hold on The Smell of Other People's Houses as an audiobook and I'm now looking forward to reading the other books on the Walden list that I haven't already read. The Sun is Also a Star is probably one of my favourite books so far this year. Hooray for the Walden finalists! I was so pleased with this list. BRAVO! Paperboy does have a loneliness that is difficult to shake. That's an excellent description. It is a book that has stuck with me. I was so glad to see THE SERPENT KING winning Walden. Zentner is an amazing writing and that book was fabulous! I'm hoping to get to Miles Morales this weekend. It's the weekend before school starts, so I'm about to have very very little reading time!